BBA gives you his version of Common's classic "The Light". BBA sheds light on personal life situations as it relates to our culture. Persevere through the dark. 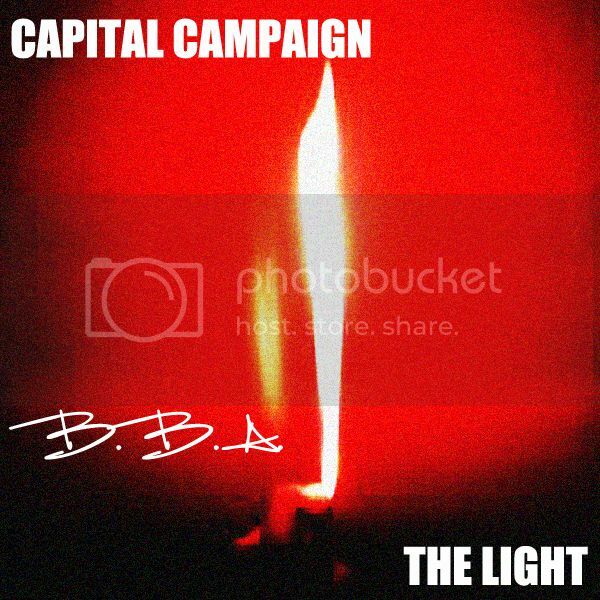 BBA - "The light" by Capital Campaign Ent.